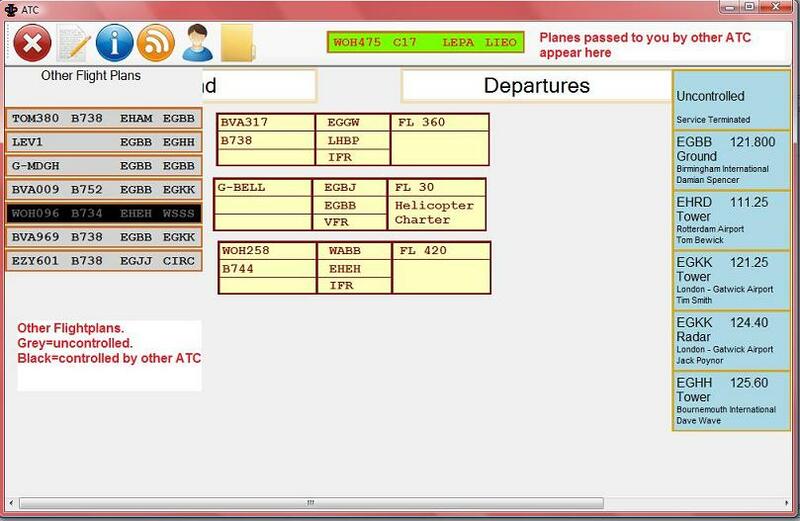 We have some great software for thoose of you who enjoy doing ATC, infact it's a requirement that you use it if you do ATC. Pilots should file a flight plan in our sessions. This information is then available to you as ATC. I've made a short video showing how it works on YouTube. Please use Pilot assistant to create a user account first.